suji idli recipe | instant suji ki idli | instant plain rava idli recipe with detailed photo and video recipe. yet another variation of idli recipe from the popular south indian easy breakfast recipes collection. 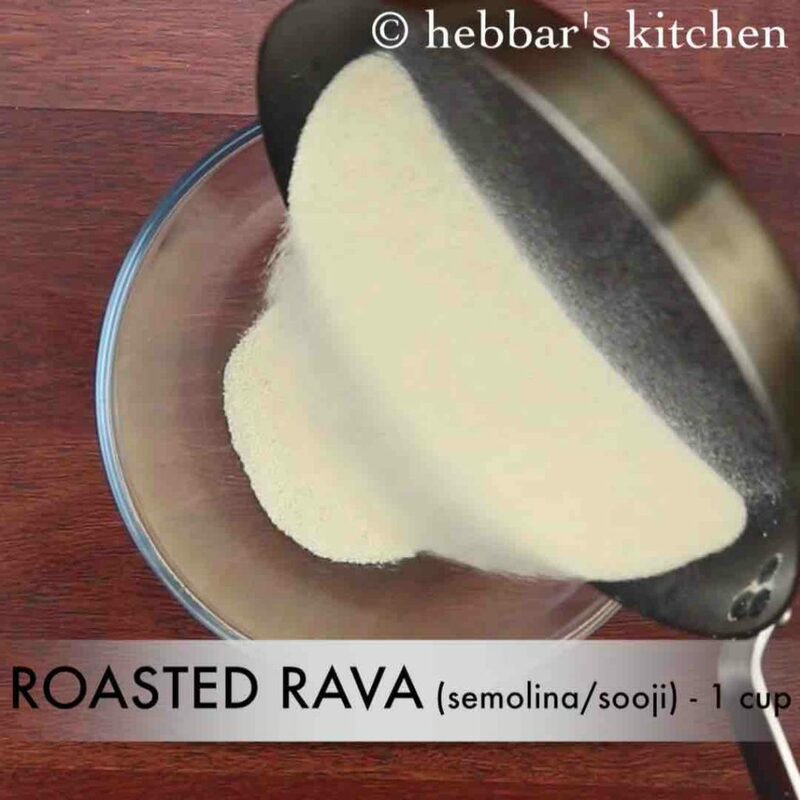 even with rava idli recipe, it can be prepared with several variation including masala and vegetables. however this is a plain white steamed rice without any adulteration and can be prepared within minutes. suji idli recipe | instant suji ki idli | instant plain rava idli recipe with step by step photo and video recipe. rava idli or sooji idli is a speciality of south indian state karnataka which is now popular across india. it is traditionally served with idli sambar and coconut chutney but can be served with choice of chutney. traditionally idli recipes were prepared with rice and urad dal combination with raw rice as main ingredients. but according to wiki, suji idli was invented by mtr while there was a shortage to idli rice during word war 2. as matter of fact, mtr experimented the idli with coarse semolina in the place of rice and started to serve in its tiffin room. it was a huge hit during those days. not just because of less cost involved in it, but it tasted even better compared to the rice idli. 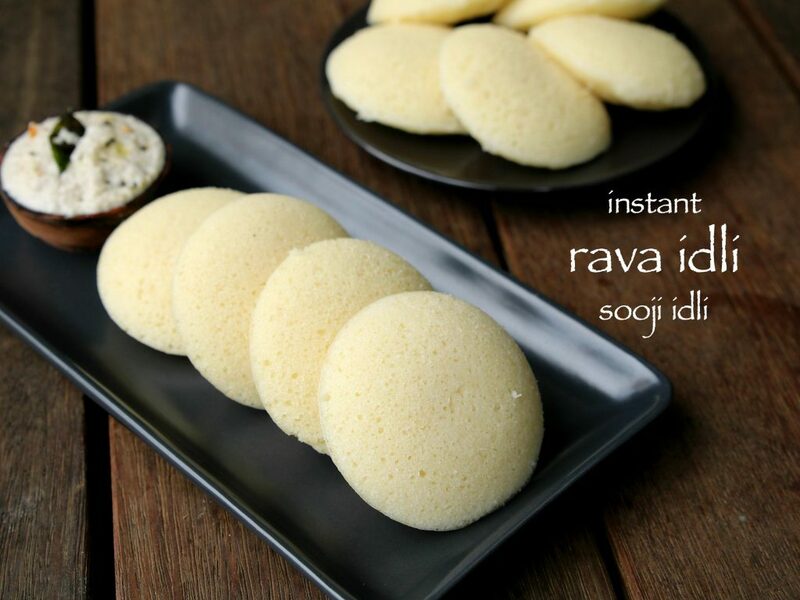 these days mtr has even launched a premixed instant rava idli mix which should be available in any local grocery shop. but i would recommend to prepare it semolina idli freshly as the mix can be prepared within minutes. 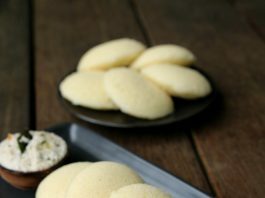 some easy tips and suggestions to make suji idli or suji ka idli recipe perfect. firstly, i have dry roasted semolina before using it in the rava idli. 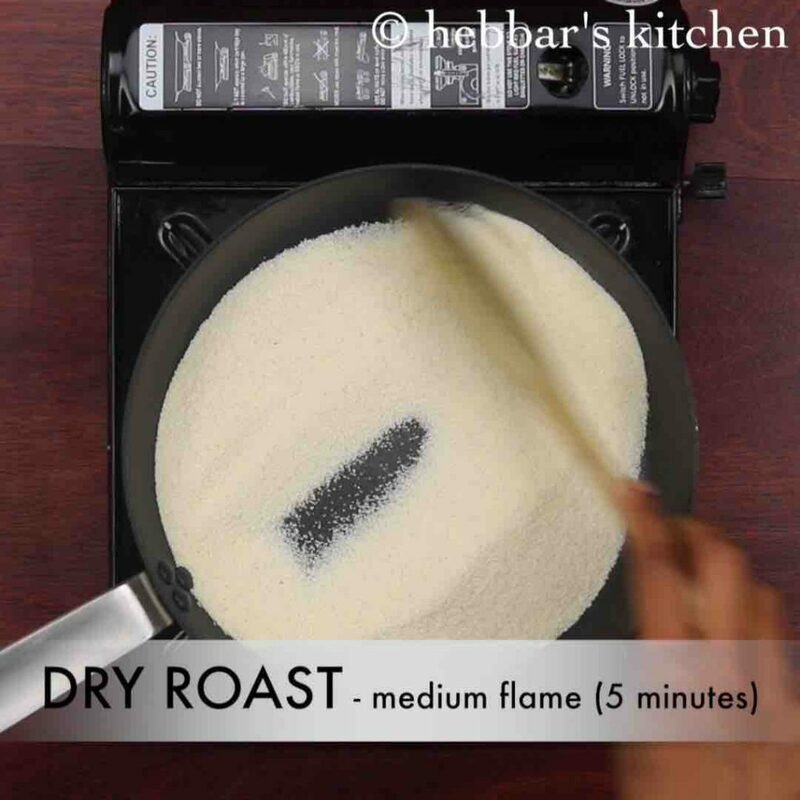 however you do get roasted rava in the store and you can but it to hasten the process. secondly, you can add grated carrot and even fried onion to idli batter before steaming it. optionally you can also add mustard and jeera tampering to prepare masala idli recipe. 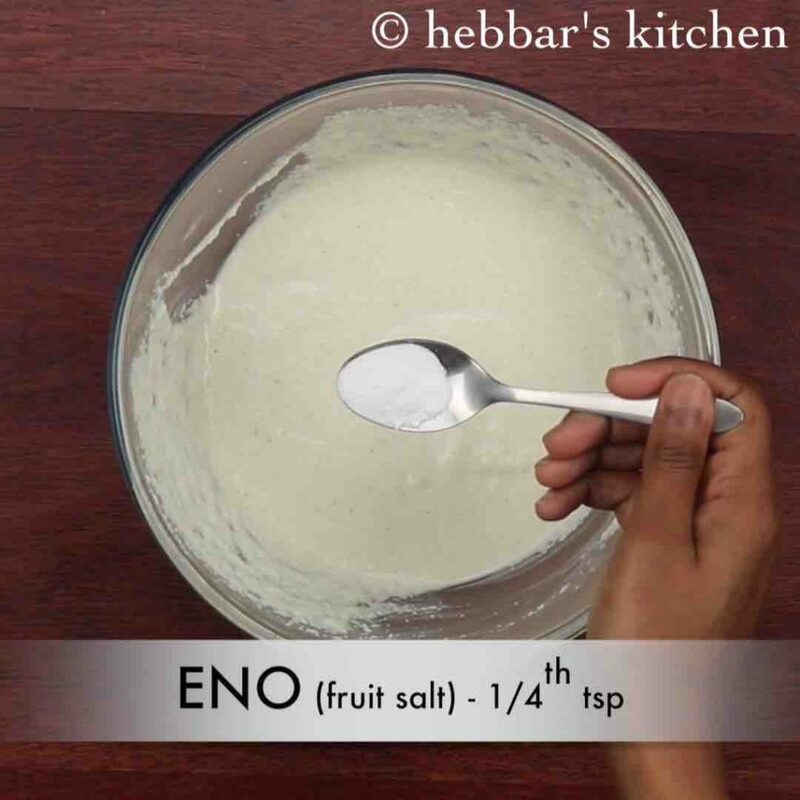 finally, i have added eno fruit salt to hasten the fermentation but alternatively baking soda can also be added. irstly, in a large pan roast 1 cup rava for 5 minutes or till it turns aromatic. allow it to cool completely, and transfer roasted rava to a mixing bowl. 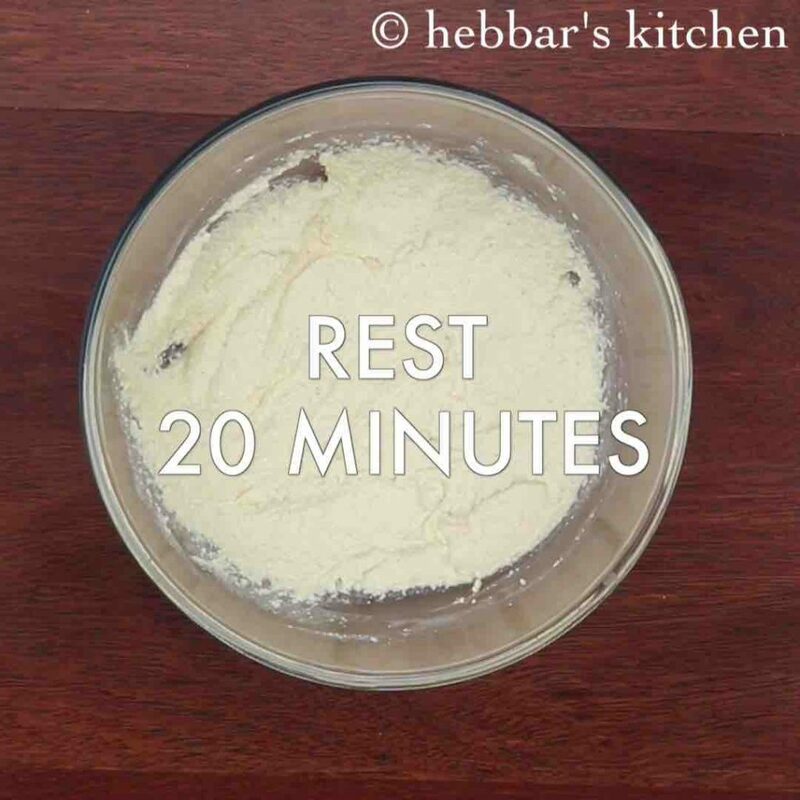 add in 1 cup curd, ½ tsp salt and combine well without forming any lumps. allow to rest for 20 minutes or till rava / sooji absorbs water. 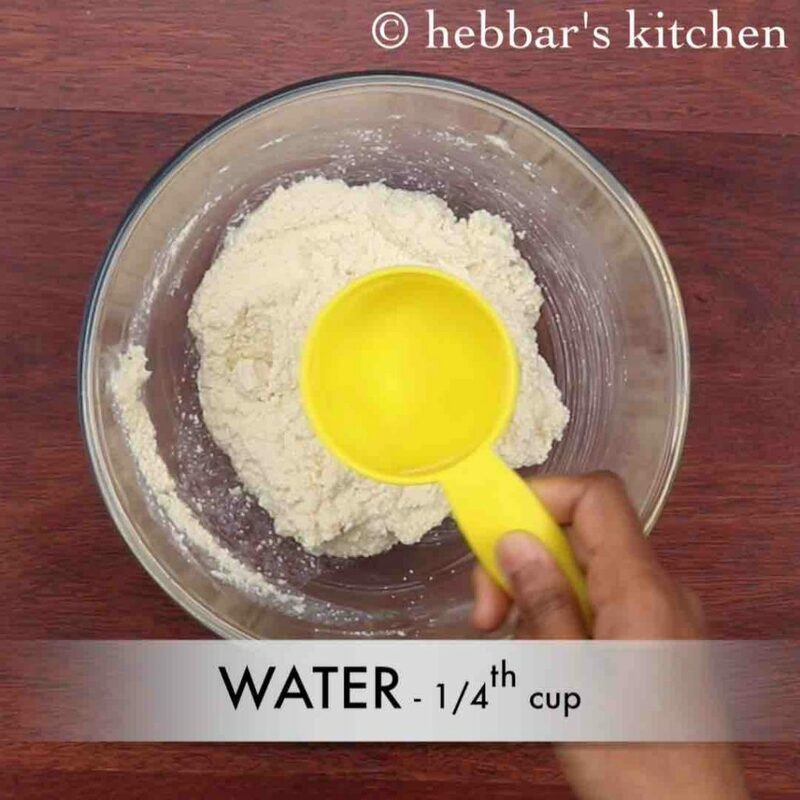 again add ¼ cup water or as required to prepare idli batter consistency. just before steaming the idlis, add in ¼ tsp eno fruit salt or pinch of baking soda and give a gentle mix. finally, serve soft sooji idli or plain rava idli along with chutney and sambar. 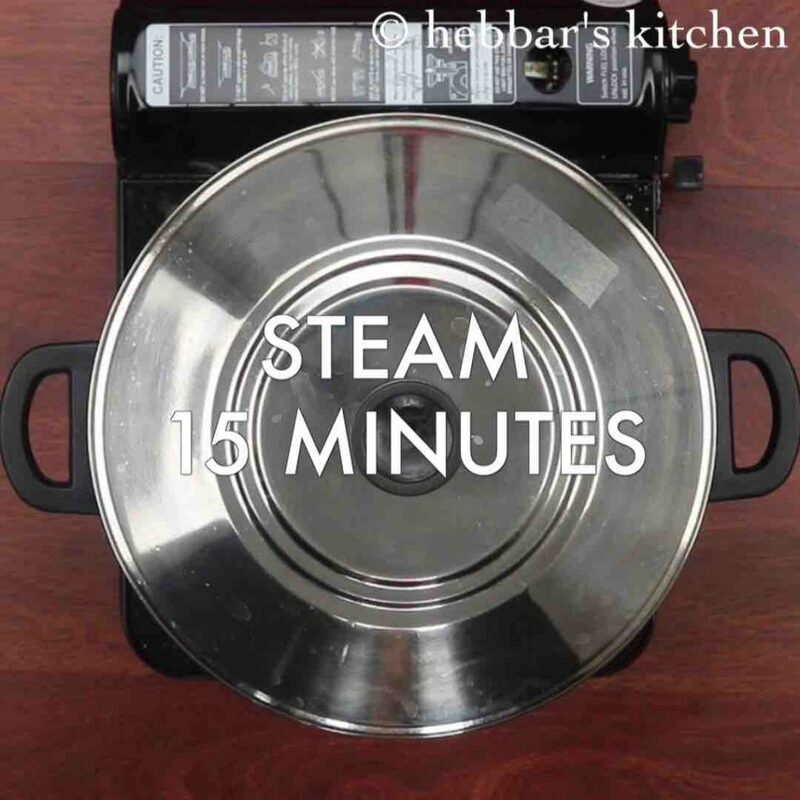 firstly, in a large pan roast 1 cup rava for 5 minutes or till it turns aromatic. 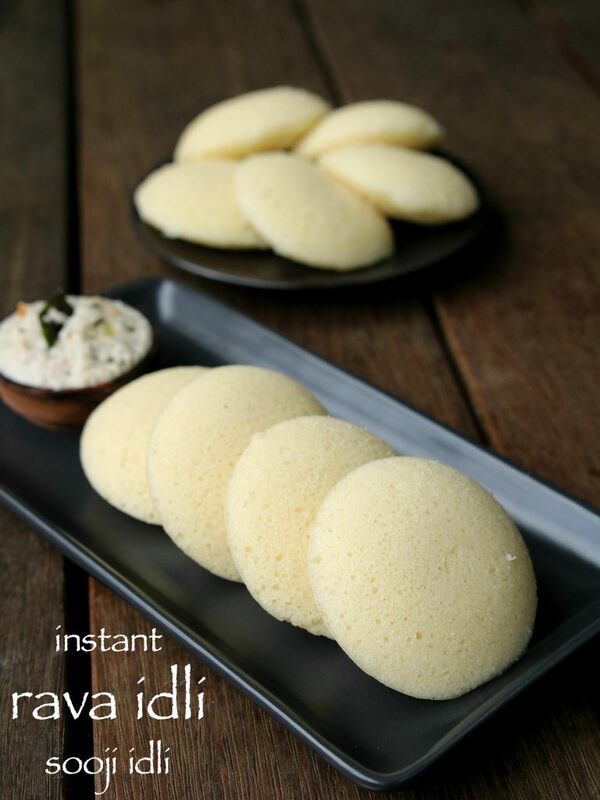 finally, serve soft suji idli or plain rava idli along with chutney and sambar. firstly, roast the rava well else idli might turn sticky. also add tempering and vegetables of your choice to make masala idli. 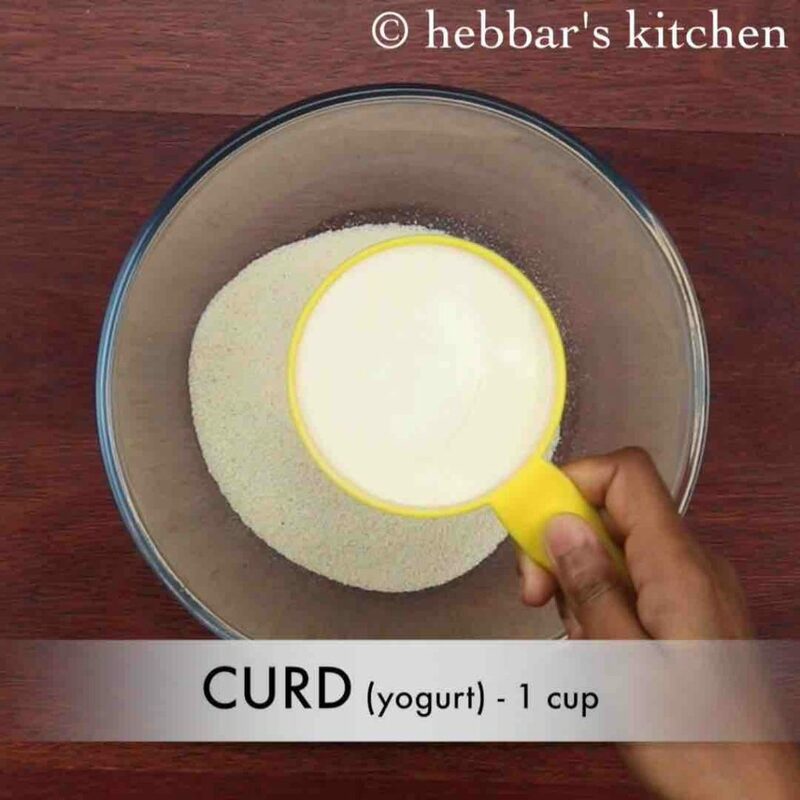 additionally, use sour curd for more soft and spongy idlis. finally, add eno fruit salt or baking soda just before steaming suji idli or plain rava idli. Always perfact information for each n every recipe. 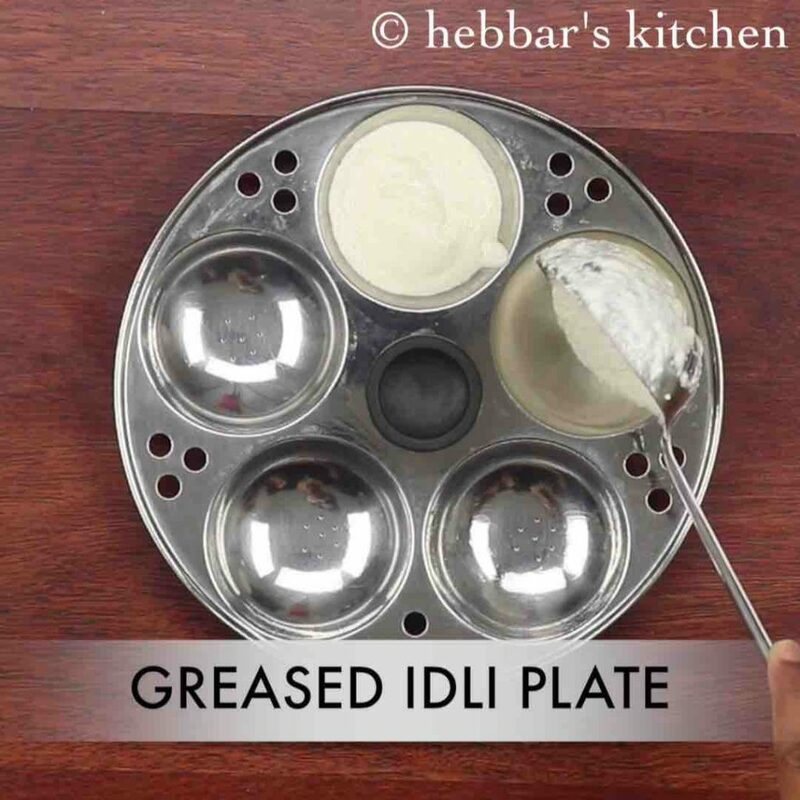 I am big fan of hebbars kitchen recipes. Loved n tried almost all the recipes and results were great. Thanks n keep sharing…….